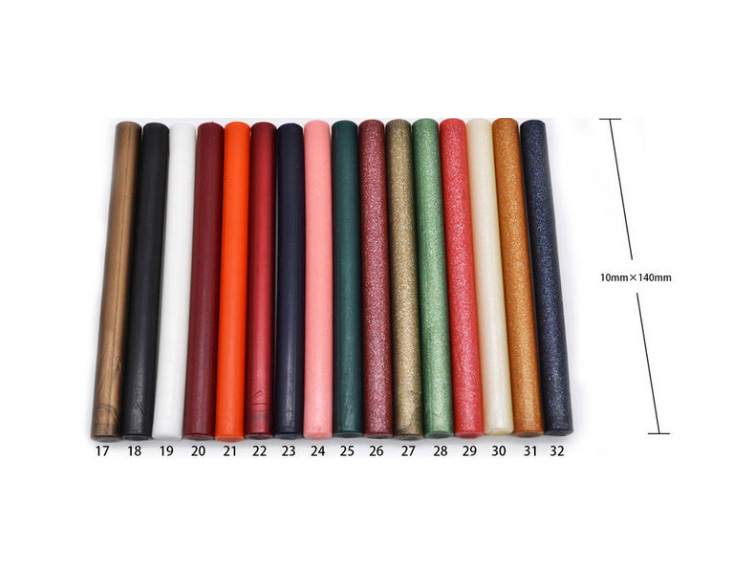 Our original glue gun sealing wax is an actual wax molded to fit a glue gun, allowing one to create seals without the soot contamination of a flame. 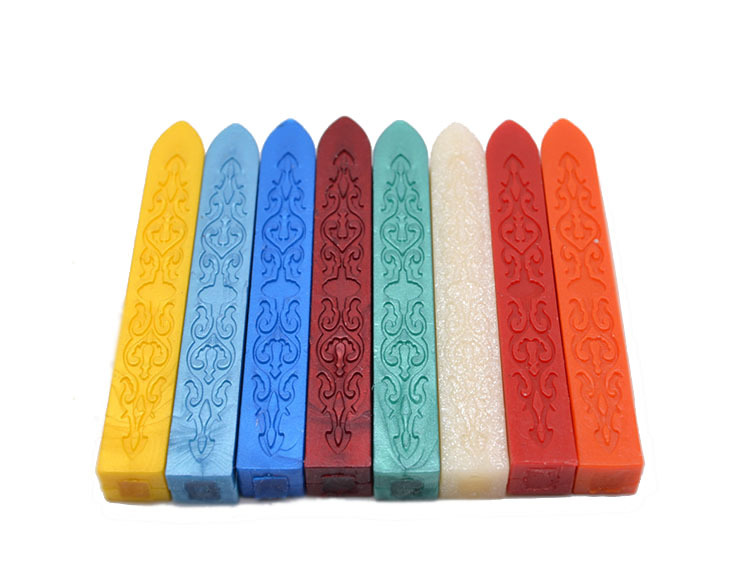 Easily & quickly place melted wax into exact position for embossing. 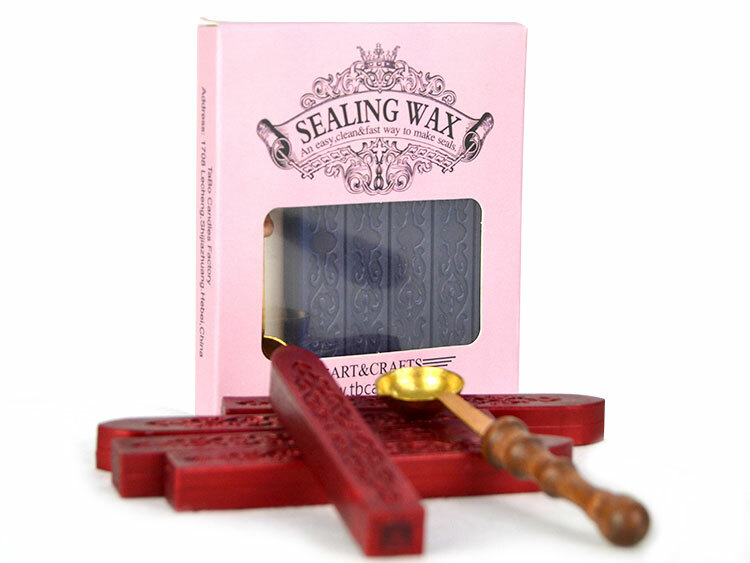 Glue Gun Sealing Wax is the modern-day version of traditional sealing wax. 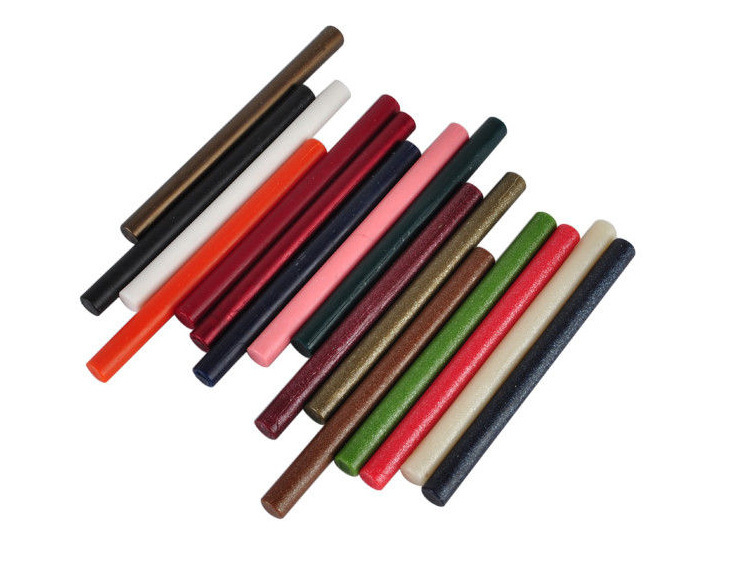 Ideal for large projects, it is completely flexible and mailable and it is a snap to make a large amount of seals in a short period of time. 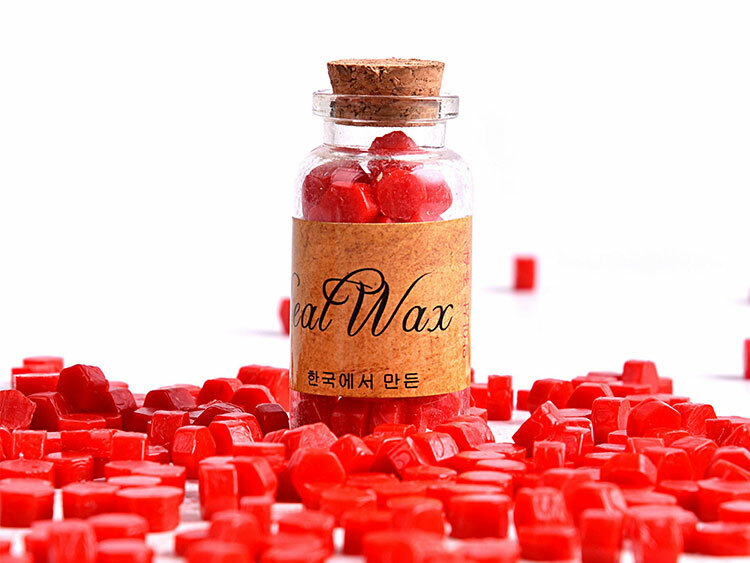 The wax can easily be melted and dripped in quick fashion and makes a perfect impression every time. 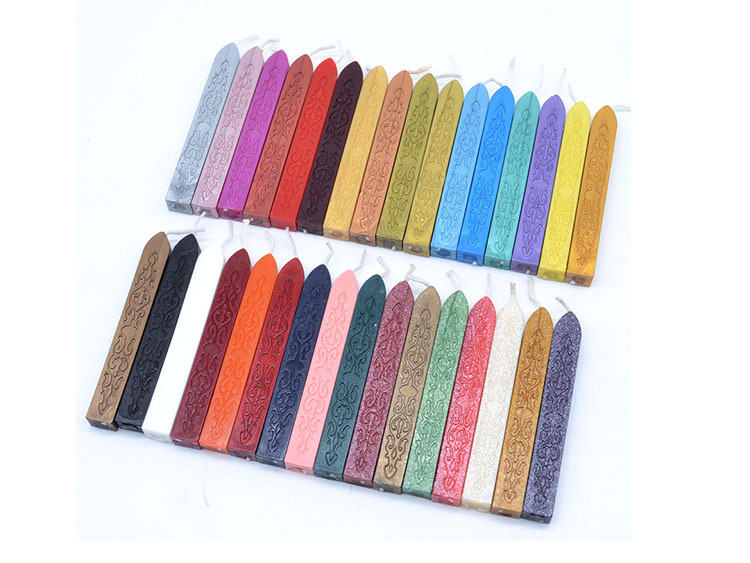 Although it is not a traditional sealing wax, our glue gun wax is made from genuine wax, The colors are vibrant and resemble genuine sealing wax. 1. 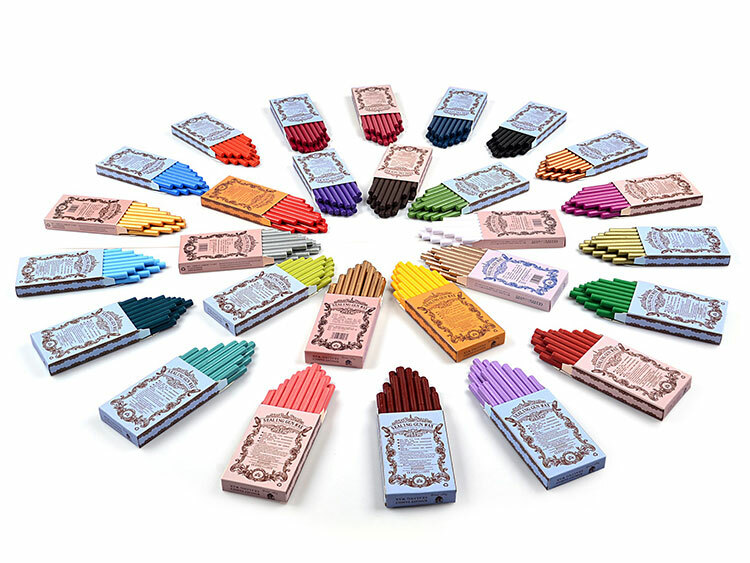 Insert your sealing wax stick into standard sized glue gun. 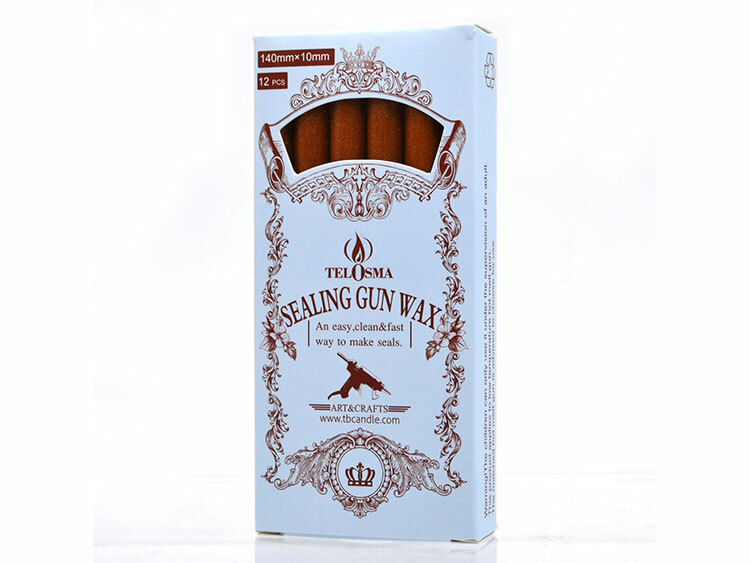 Use a second wax stick in the gun to help advance the first. 2. Bring the gun to temperature. 3. One good pull of the trigger will produce enough wax for a 1" stamp. 4. 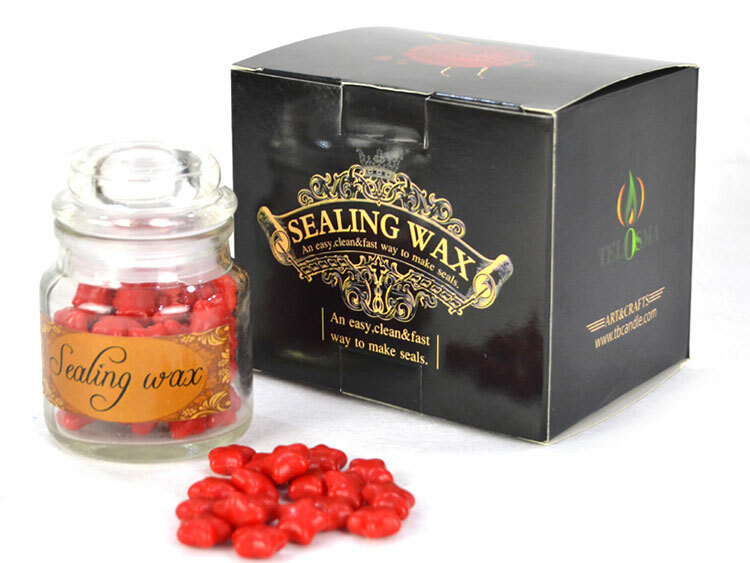 Waiting for 10-15 seconds before you emboss the wax with you seal will create better definition in the wax. Experiment to find the correct waiting period for the conditions in your area. 5. 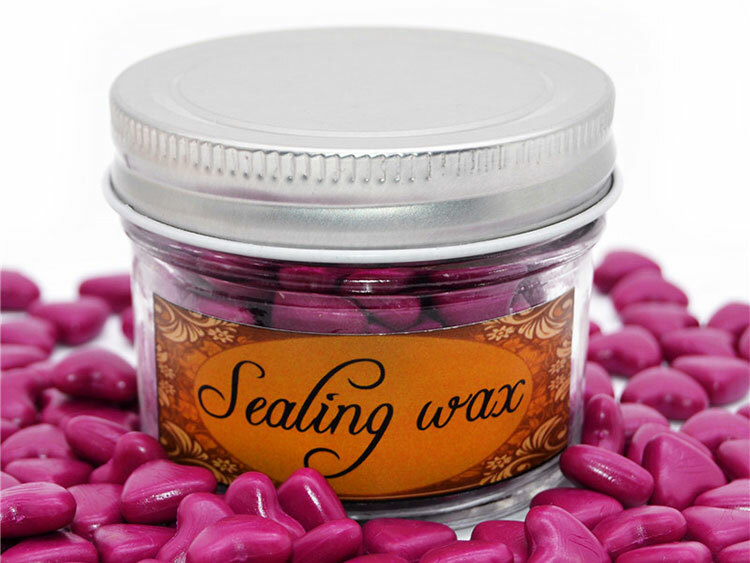 Dab your seal into our Seal Non-Stick (or Highlighting Ink for a dimensional look) to prevent the seal sticking to the sealing wax. 6. 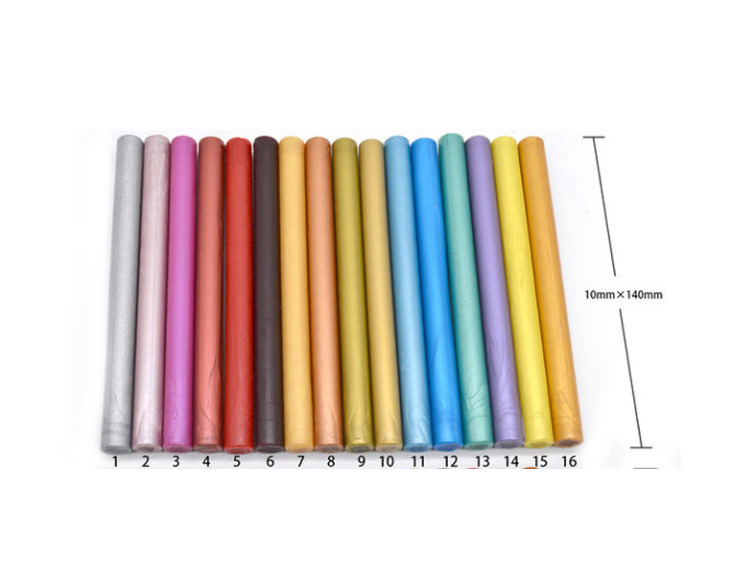 Emboss with your seal and lift straight up.